Define your customer goals and achieve them. 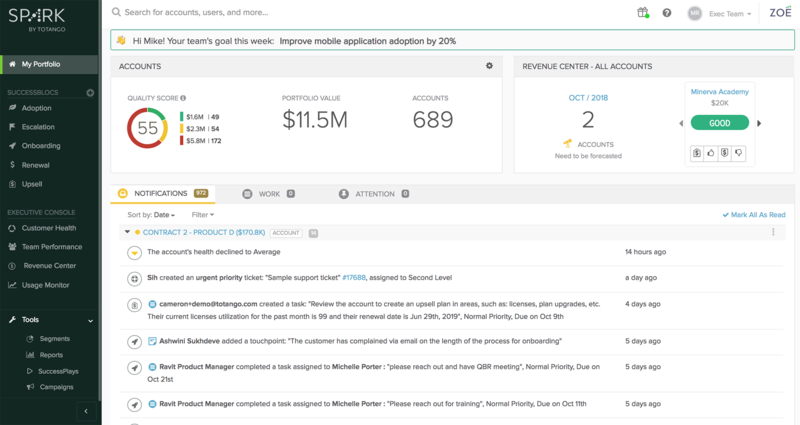 Totango Spark is the enterprise customer success solution designed to help your team achieve their goals. 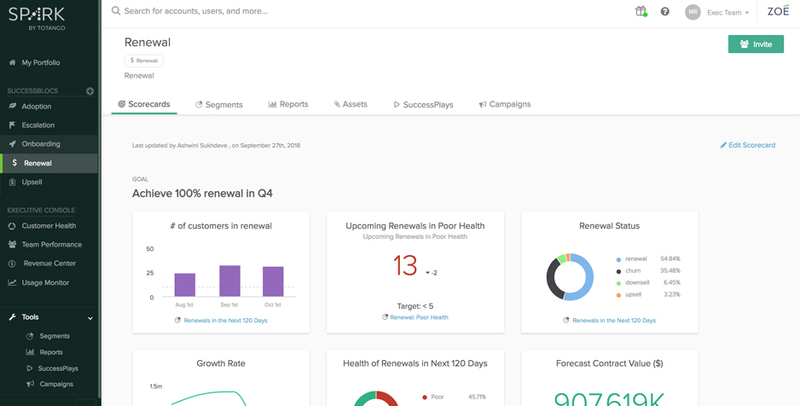 Actively monitor all customer health signals and proactively engage at scale, resulting in focused, proactive customer success teams, increased productivity, and a lower churn rate. Gain visibility into your performance at each stage of the customer journey. 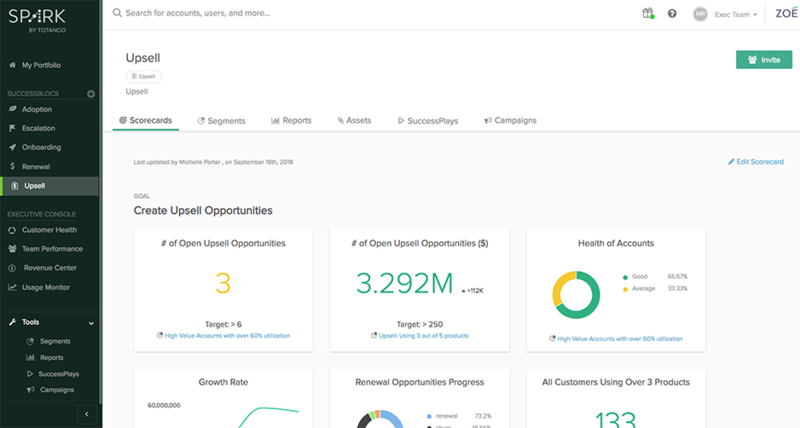 Understand where your customers are at any given time with health scores, usage, and status. Tailor and apply a pre-delivered toolkit of configurable best practices, scorecards, and communication templates to your operations. Continuously test, measure, and optimize to meet your customers’ changing expectations. Get results in weeks, not months. Our modular approach enables you to get up and running quickly without the need for a monolithic deployment project. 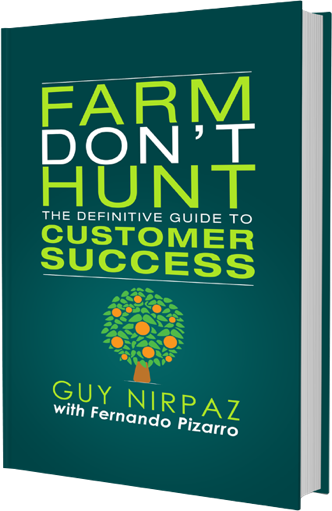 Transform customer success from a concept into a practice. 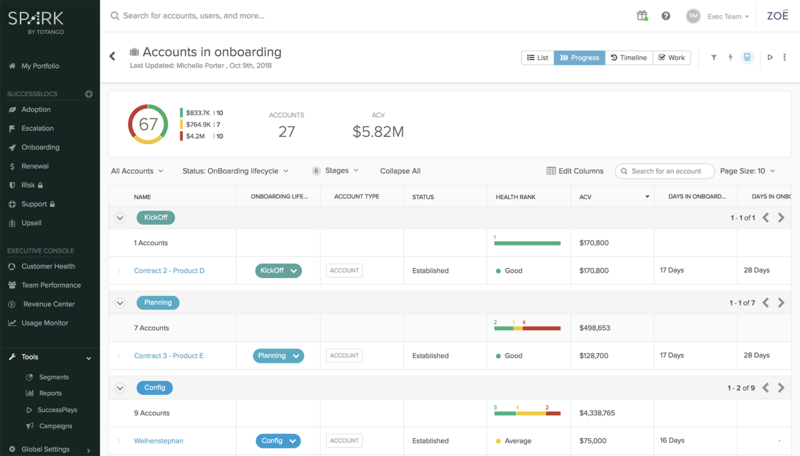 Totango Spark is organized around SuccessBLOCs—a groundbreaking, modular, concept in customer success, allowing organizations to start with their most critical business priority first, and grow into broader customer success initiatives. Each step is chosen by the business to meet specific customer success goals. We then tie it together by documenting the engagement model with SuccessPlays and Campaigns, and bundle them with best practices so that your team can focus on the segments of customers that are being impacted by the SuccessBLOC. Transformation happens quickly in a matter of weeks, not months.